So summer is just around the corner – hurrah! Whilst the sunshine and change in weather is so welcome by most of us I always find that a hinge in weather can really take it’s toll on my face, especially my lips. I am that girl who will always have at least one lip balm in her bag, although more often that not I have a selection to choose from. And after testing out so many different brands over the years I have found some that are my ultimate go to in either exfoliating them to keep them smooth or giving hem the right moisture and protection they deserve. This is a must have once that dryness has sprung up on you. 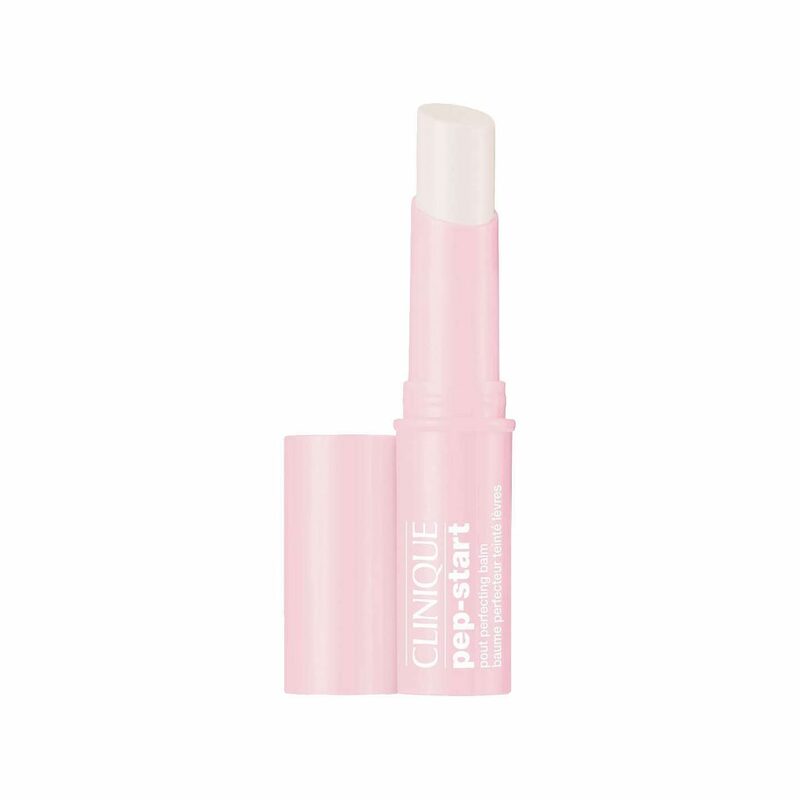 The exfoliating stick is made up of grains of sugar that melt away leaving you with not only softer lips but also with a perfect rosy tint. Although they have lip specific products available, my favourite of theirs has to be the 101 ointment which is actually a multipurpose product. Lanolin is a product that is found on the wool of sheep to help keep their coat protected and dry all year round, it’s also completely natural and 100% cruelty free. Can also be used on cuticles, cracked heels, insect bites, as an eyebrow gel – just to name a few! 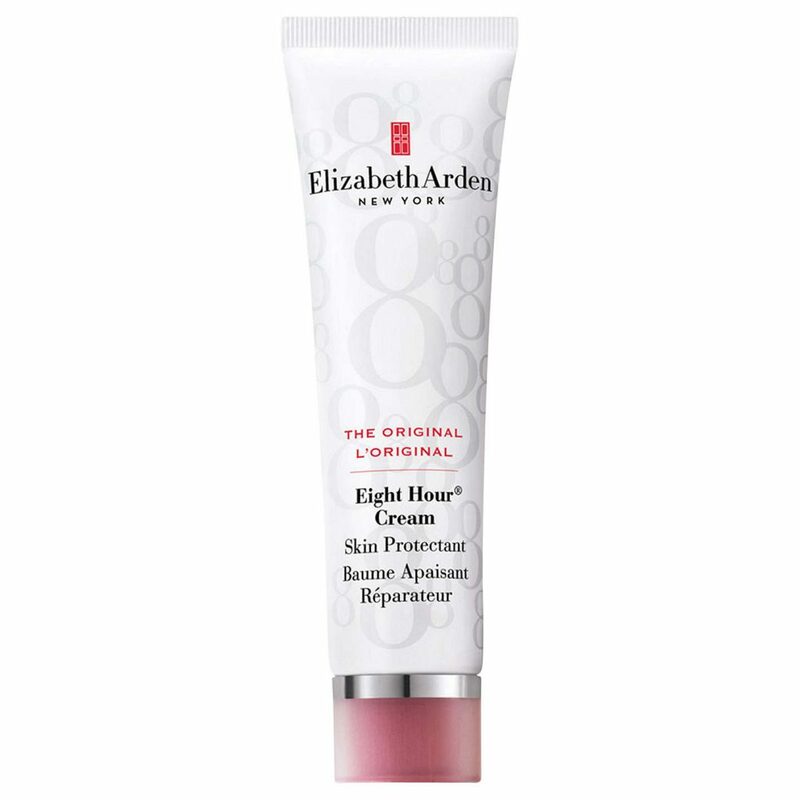 This is another ‘all rounder’ but I only ever use it on my lips. What I love most about this is that a little really does go a long way. This was discovered after squeezing way too much out the tube on the first try and internally crying when I had to wipe loads onto a tissue and throw away as I didn’t know I could use it elsewhere at the time. Sob. It comes as a fragrance free version and also one that has SPF20 to avoid lips getting burned when you’re out in the sun! Because is there anything that Clinique doesn’t do?! 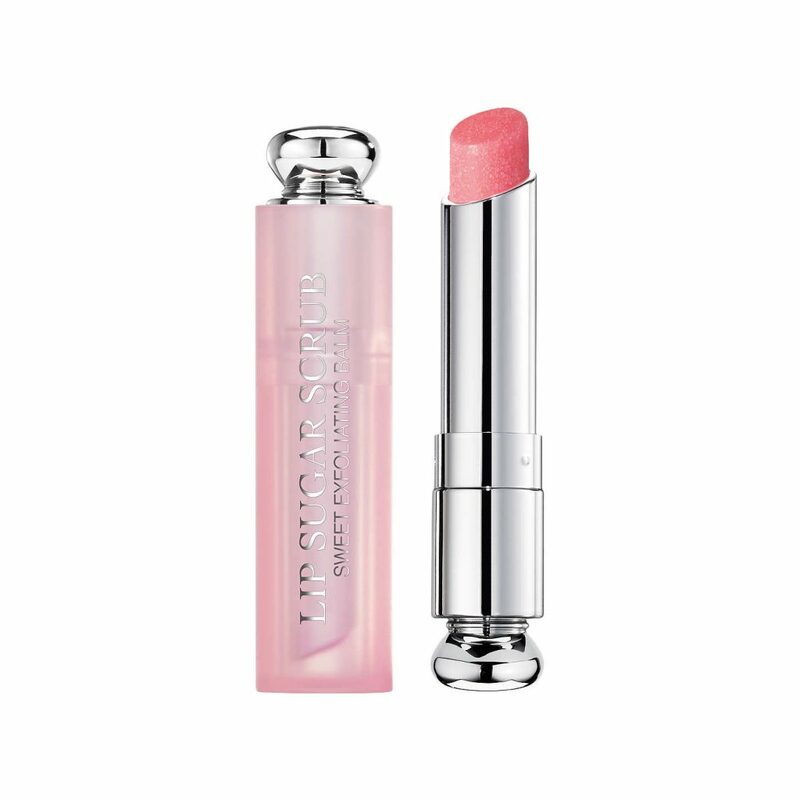 This lip balm comes in a variety of shades to suit your mood and provides instant hydration and super long lasting moisture within. Plus, the stick design means hands needn’t get messy or stick and it can be used anywhere at any time. Because if it ain’t broke don’t fix it. 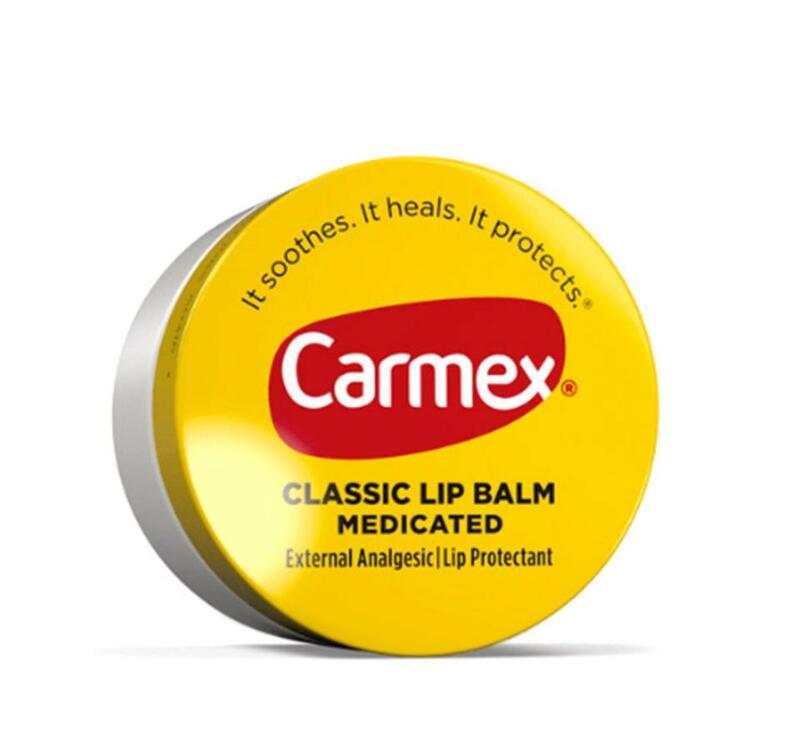 Carmex is probably the OG of lip balms and their popularity speaks for itself. 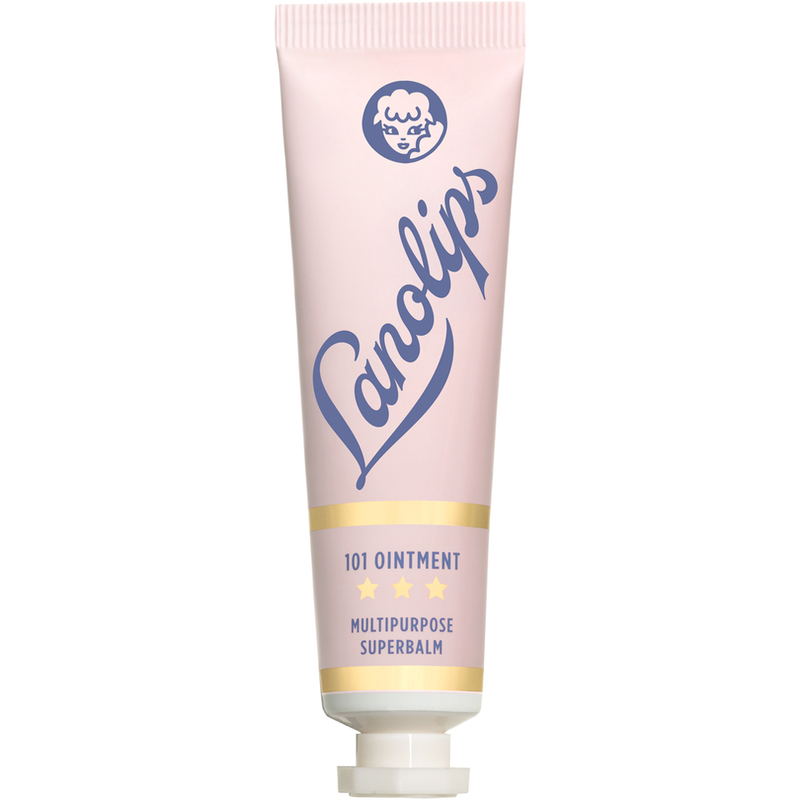 It comes in either a jar, tube or stick form and really makes your lips feel fresh due to the camphor and menthol ingredients. It does the obvious in adding hydration but also adds asa barrier to help promote the healing process meaning your lips are being cared for not just for now but for the future too!